This post is a tad late this week as I was away skiing in Austria all of last week! The scenery was beautiful and I eventually learned to ski! Me and my boyfriend love German food and as we were was on the border there was plenty of it, as well as plenty of beer. So back to reality….and back to trying to eat well (uh oh!). I have a major sweet tooth so found this recipe which can help to resolve my cravings without indulging too much! This recipe is a quick fix and super easy to make! Technically, this isn’t a bake…there is no oven involved! But as its a sweet chocolatey treat I thought I could still get away with blogging it. It’s so cheap to make if you keep your eyes peeled for offers and buy the non branded versions of the ingredients. It’s also super quick, you could easily knock this up on a weeknight after work within half an hour if you’re feeling some sweetness for lunch. The trick is to make sure you buy chocolate with a high % of cocoa. This will reduce your sugar/fat/calorie intake for this. Instead of adding raisins you can use any dried fruit you fancy- cherries, cranberries, etc. You could even add some seeds if you want to add some superfoods to the mix. Either way, it doesn’t feel as though you’re being good, there is still an element of yum in there with the marshmallows and chocolate. I love this recipe as it keeps me away from the chocolate bars and sweets and at only 90 calories! Incorporating baking with health is difficult, especially if you still want to nail the taste. I don’t think I would find it easy to do many posts like this, but then sometimes you can find a gem like this which can keep you happy for months! 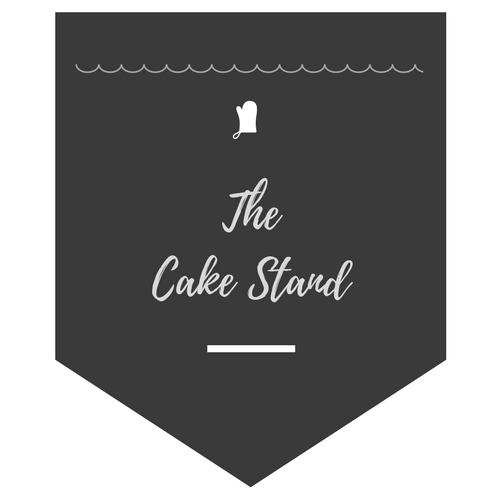 If I find any more recipes that I think are useful I will be sure to do a post on them as balance is still key and makes that treat of cake even more special! I will be sure to tuck into one of these after my Zumba session this week! The recipe was inspired by Tom Kerridge’s Loose Weight For Good. Using a bowl over the top of a pan of simmering water melt the chocolate. Make sure the bowl isnt touching the water and don’t put the heat too high! Whilst the chocolate is melting, in a large bowl, mix the Rice Krispies, marshmallows, dried fruit, and popcorn. Pour into the tray and spread evenly. Using a spoon pat the mix down ensuring it is well packed in.